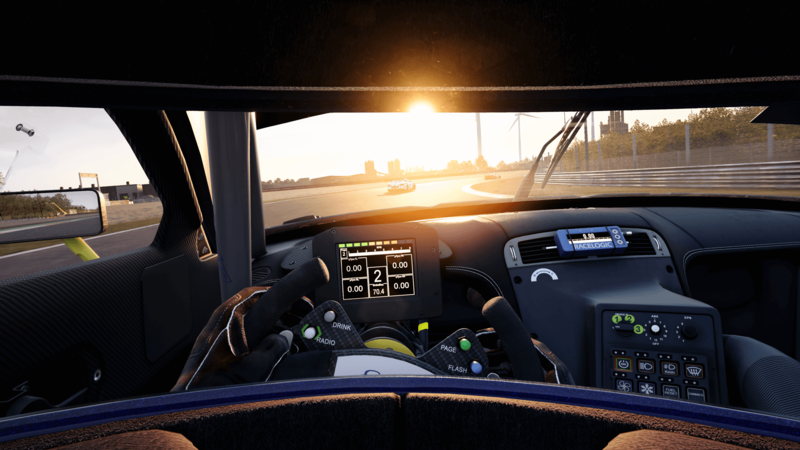 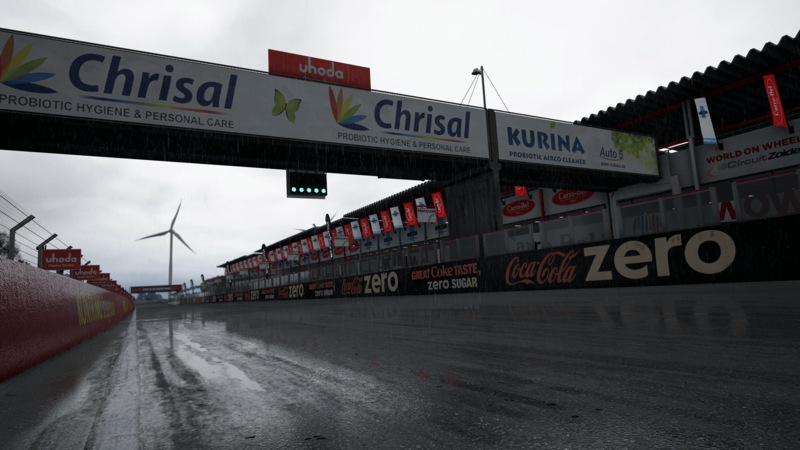 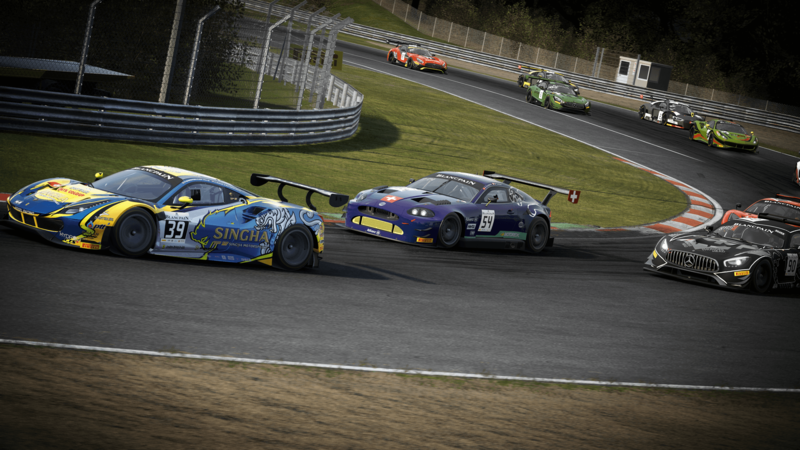 Last week, we got our first look at the stunning new screenshots of Circuit Zolder coming to Assetto Corsa Competizione, and today it arrives as a free update for everyone with Steam Early Access to the title. 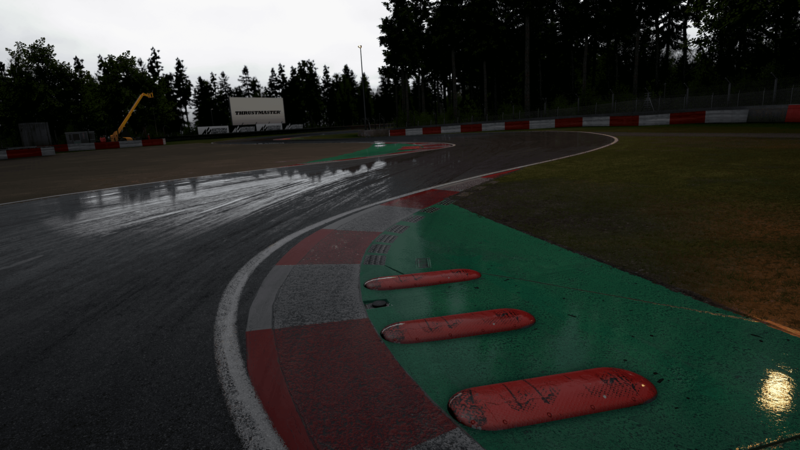 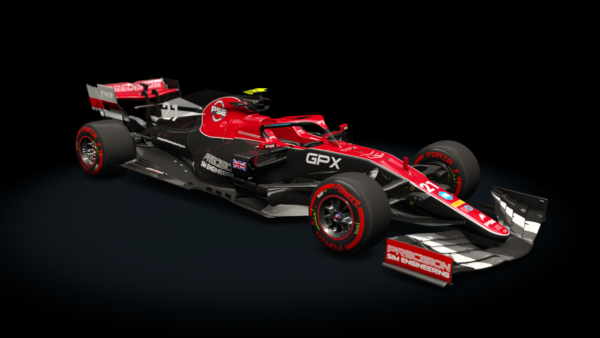 The famous Belgian circuit was accurately reproduced by Kunos Simulazione using the latest in laser-scanning technology, and — as you can see from these images — it almost looks better than the real thing! 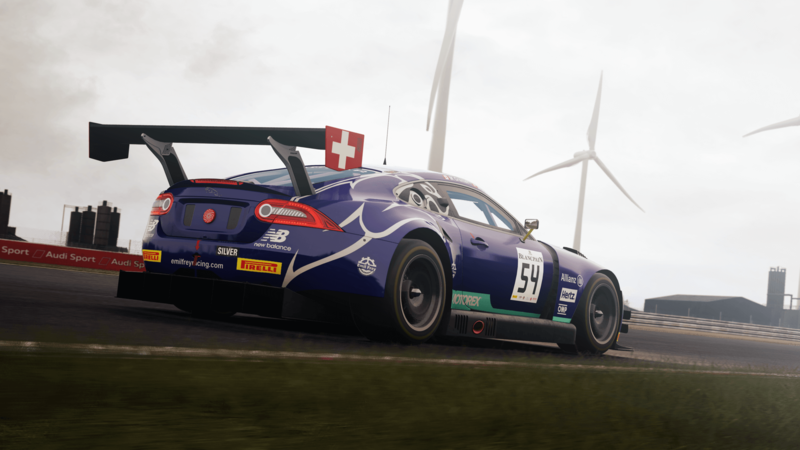 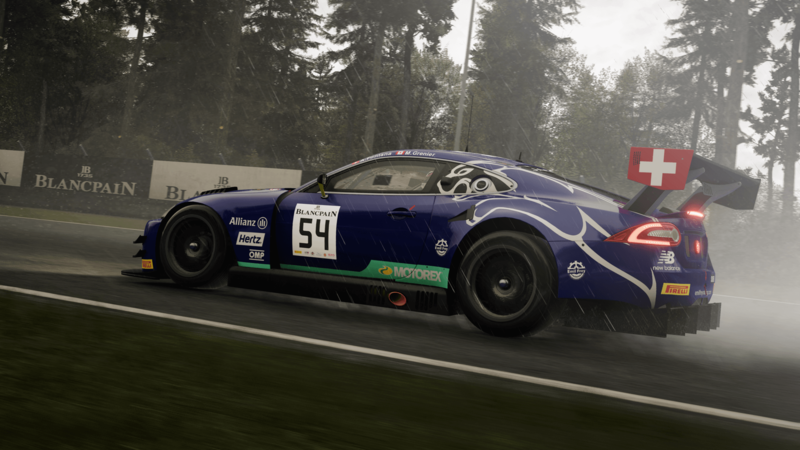 The Swiss-based Emil Frey Racing team (named after a high-end Swiss car dealer) has raced the G3, based on the Jaguar XKR, in the Blancpain Endurance Series since 2012. 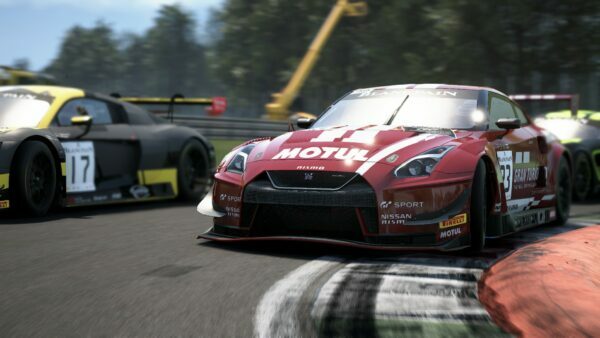 Although the car has never scored a podium finish, it has proven itself on track in over 31 races. 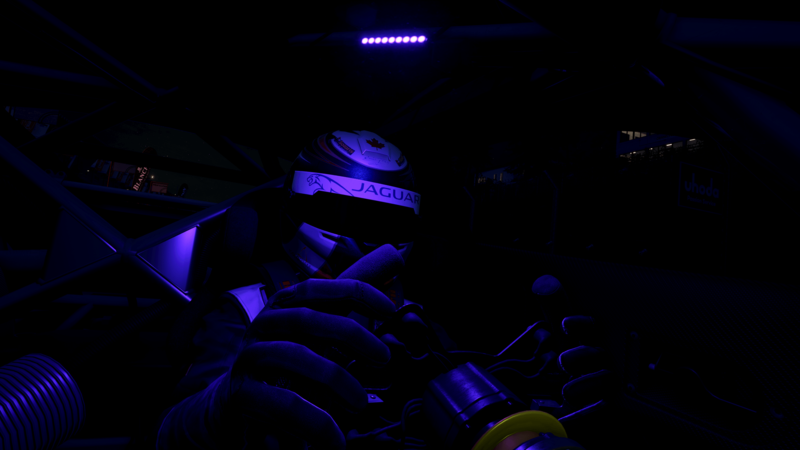 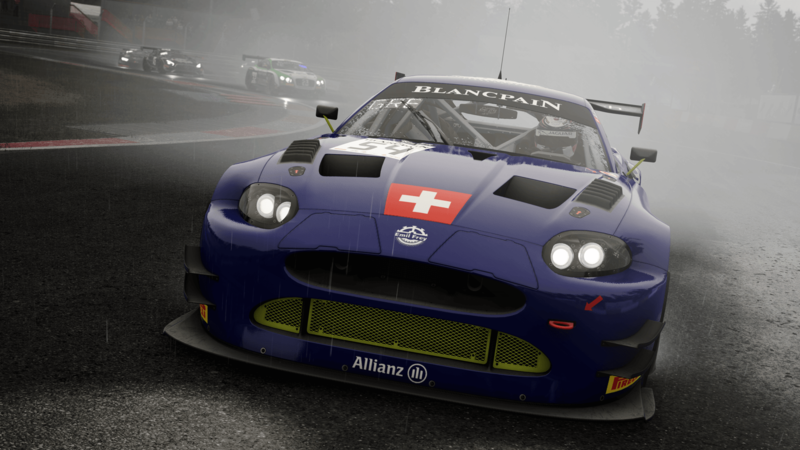 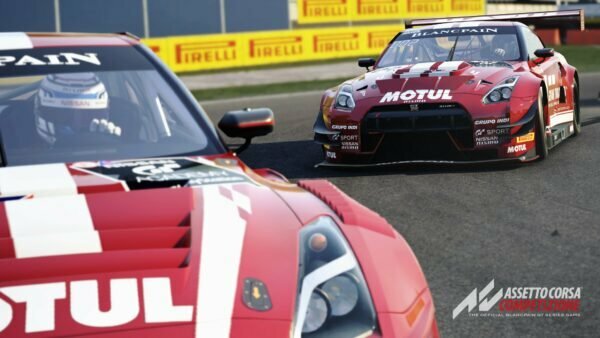 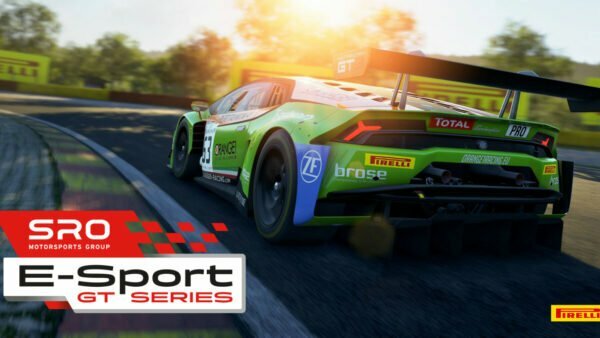 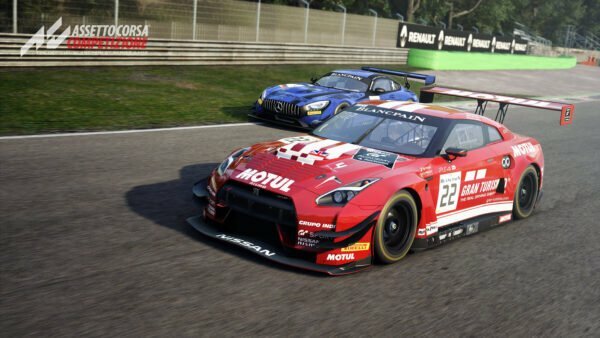 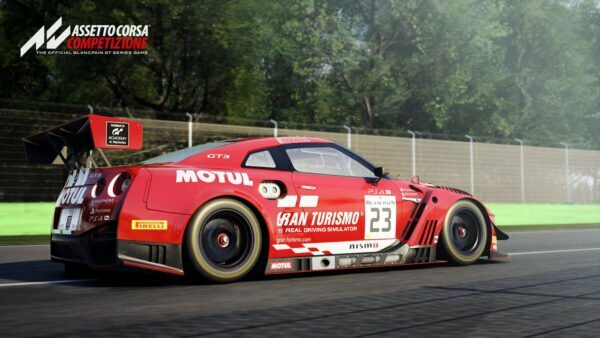 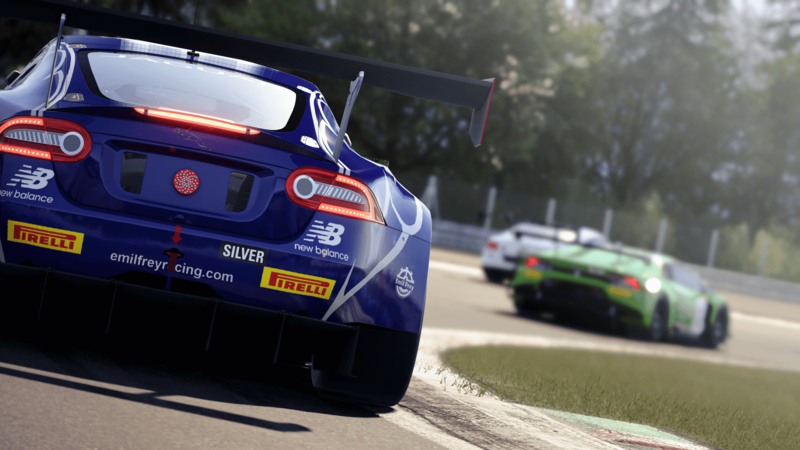 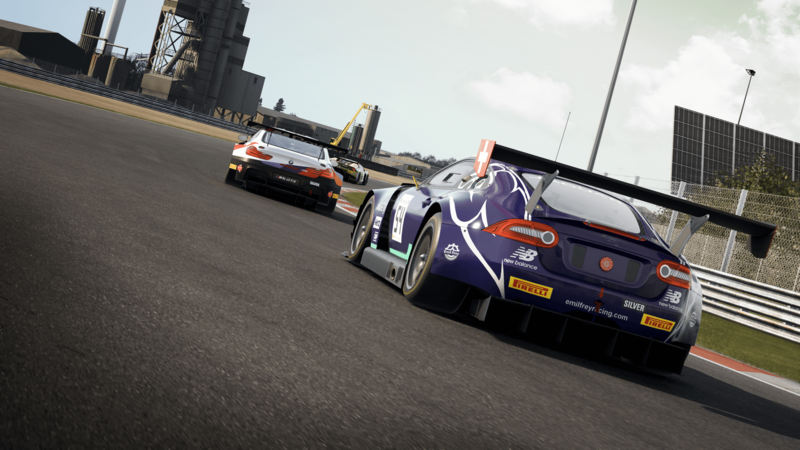 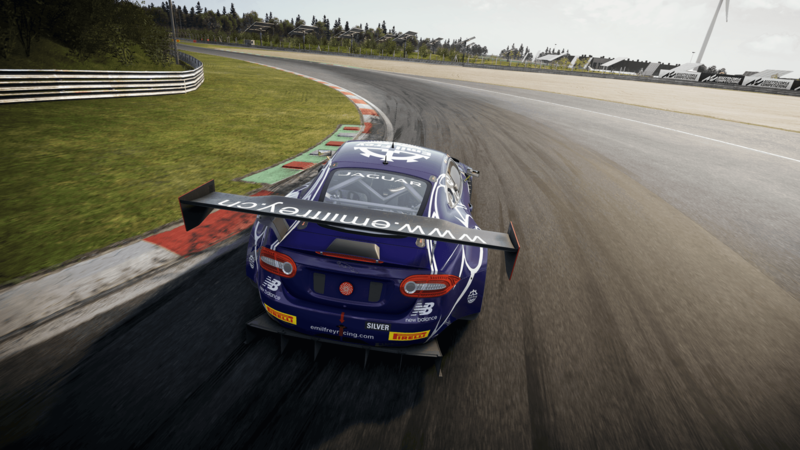 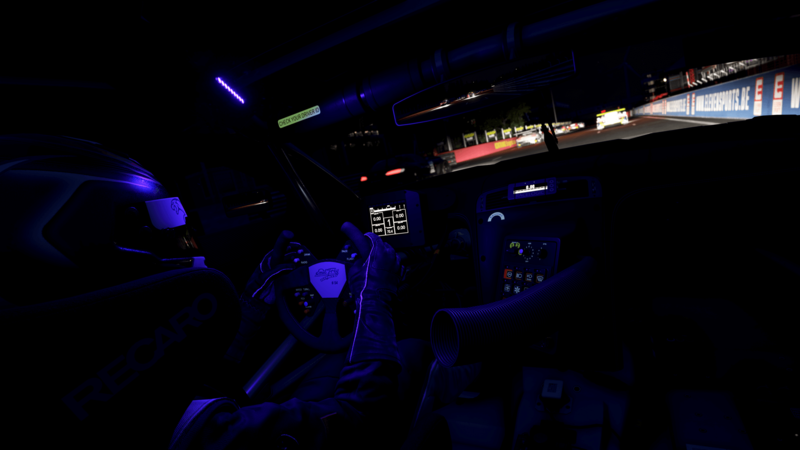 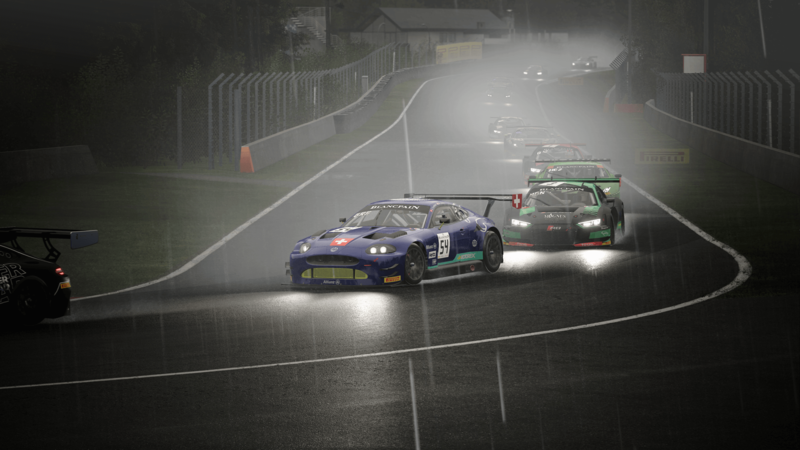 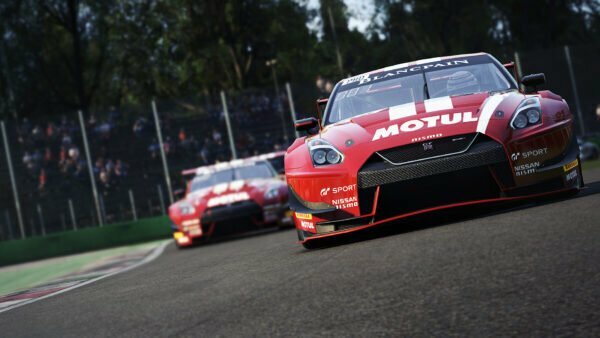 Early Access “Release 5” of Assetto Corsa Competizione is the penultimate pre-release update for the racing simulator before its official launch sometime in the next few months (you can review its roadmap here). 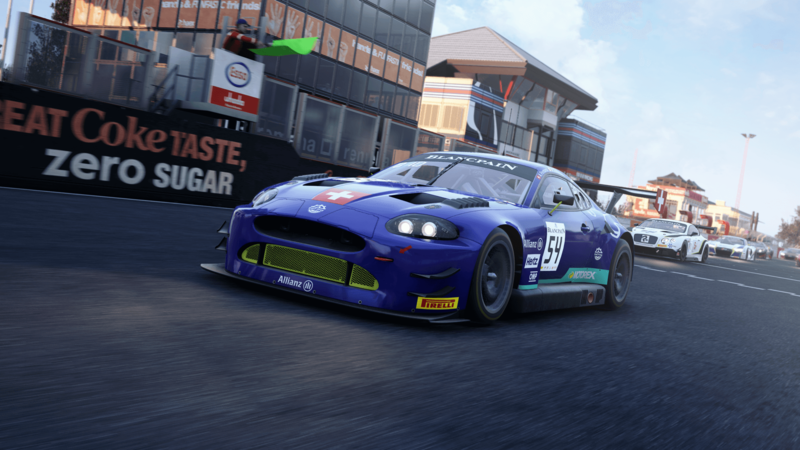 We went hands-on with the title when Early Access began last September and found the game to be very promising, despite being (understandably) a bit rough around the edges in its early state. 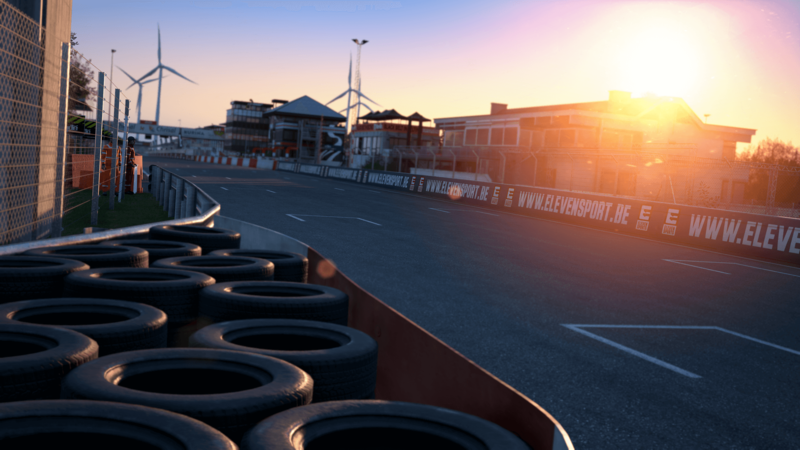 With this latest update, ACC is looking better than ever as it gets closer to the finish line. 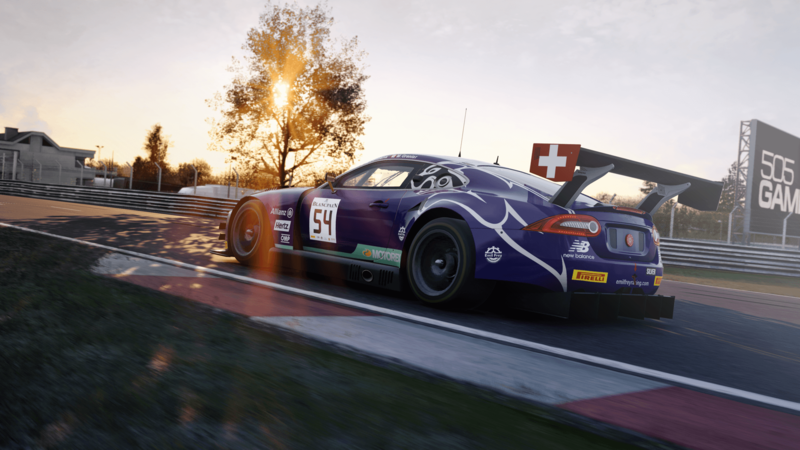 You can still purchase the title at a slightly discounted price via Steam Early Access right here.